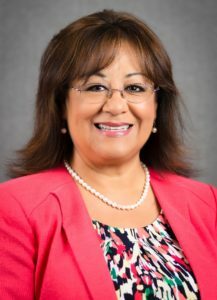 Latina Republican Juana Dement (pictured below) recently made history after being appointed to serve on the Tracy City Council. Juana joins another Latina Republican, Veronica Vargas, on the Council. Juana and Veronica made history as this is the first time two Latinas have ever served together on the City Council. Councilwoman Dement e-mailed her gratitude to GROW Elect President Ruben Barrales after her appointment was finalized. “Thank you for your guidance and suggestions mentoring me through this process. I honestly don’t think I could have made it this far without your kind words.” GROW Elect is proud to have helped successfully guide Juana through the appointment process. Local contests for 2017 are already underway across California. 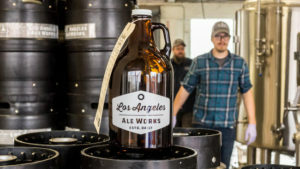 GROW Elect is heavily involved in supporting numerous candidates who are on the ballot in communities ranging from Monterey County to Los Angeles County. 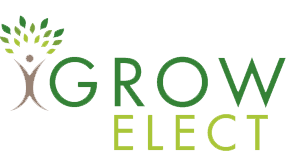 If you know of a qualified Latino Republican candidate for local office this Spring, please let us know or encourage them to contact GROW Elect. We are committed to building on our successes and continuing our tremendous momentum from the 2016 election cycle.